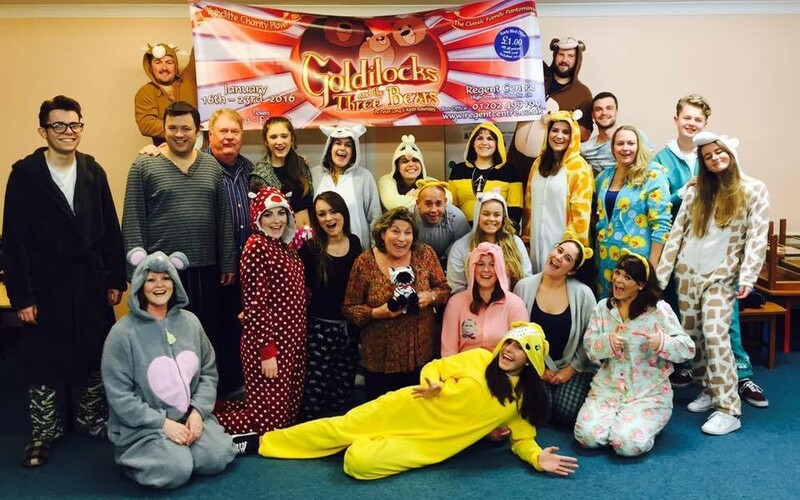 A big thank you to friends and colleagues of the office who came and watched ‘Goldilocks and the Three Bears’ performed by the Highcliffe Charity Players last week. We all had a wonderful evening, and Amber and Jade are now taking a well earned rest until the next H.C.P instalment. 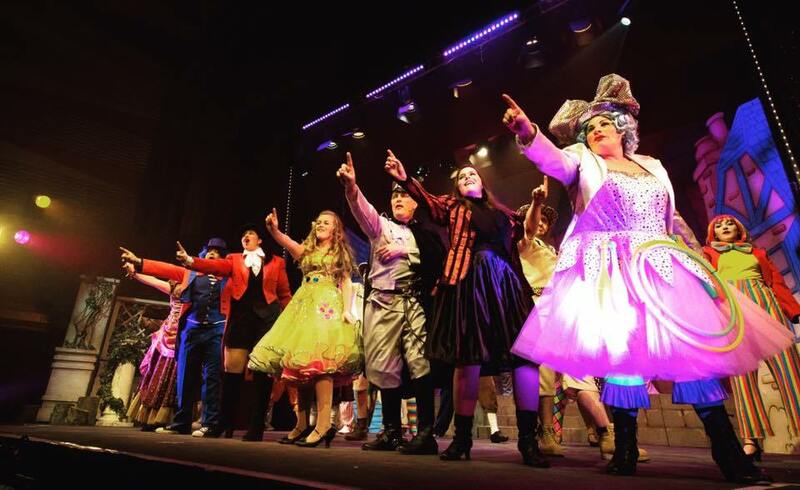 It was a pleasure for Lovett to sponsor the back page of the programme for the show,the company as a whole and the local charities associated. 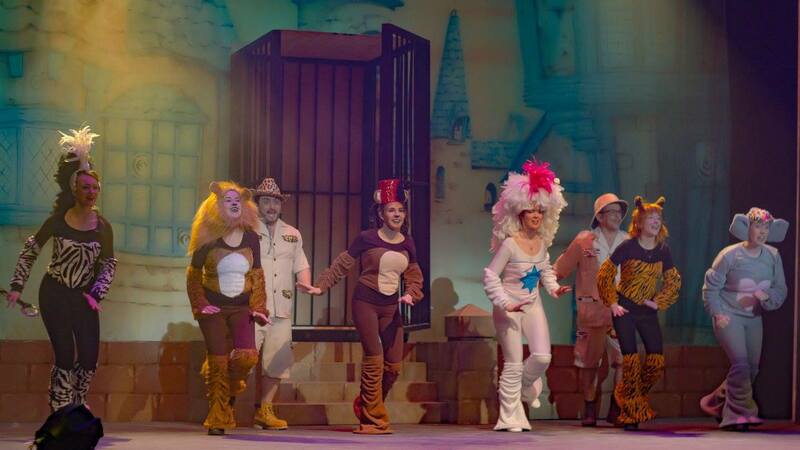 The show received some fantastic reviews and please do check out some of our reviews beneath…. We will see you all for the next one!